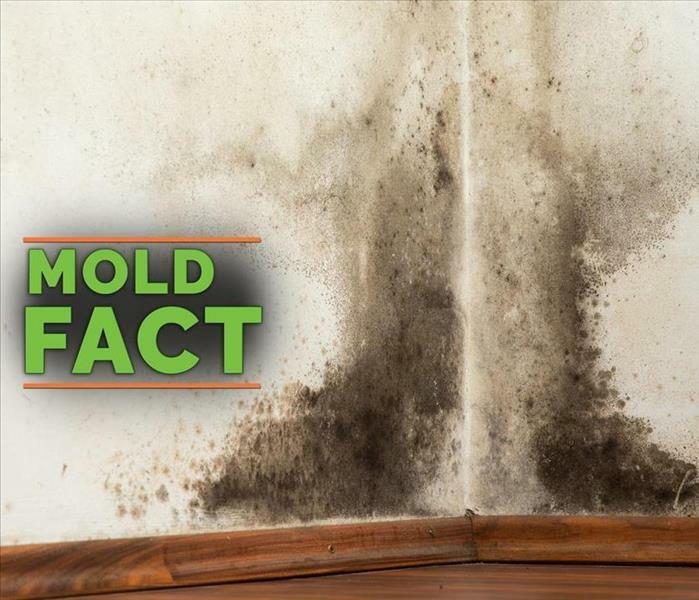 Did you know that mold can produce allergens and irritants, and has the potential to cause other negative health affects? Mold spores and toxins can spread quickly through your home or business. 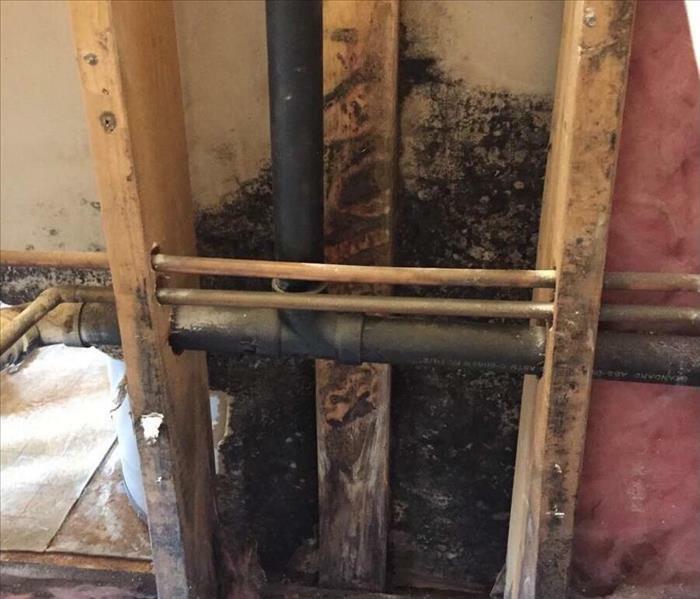 If you think you that you may have mold in your home or business, we can provide a preliminary assessment on your property. If testing is needed, we can refer you to a qualified Industrial Hygienist. If mold is found, we have highly-trained technicians, and the proper equipment to remediate your mold problem. 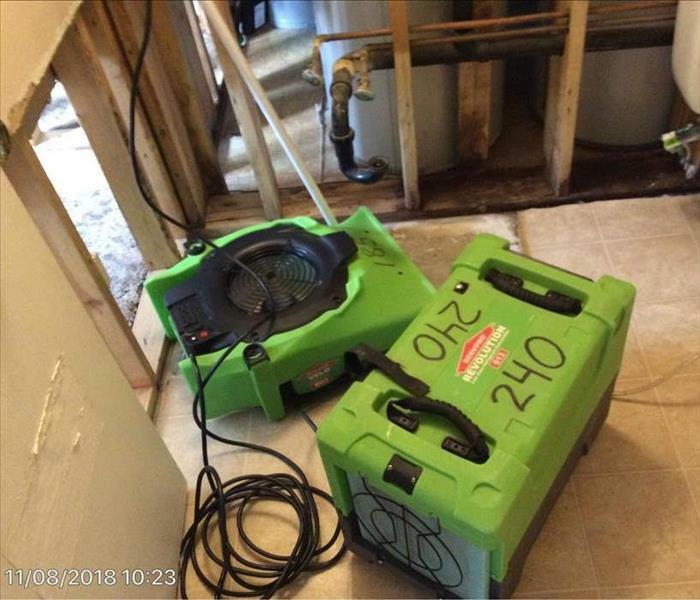 Call SERVPRO of Casper if you have any questions or concerns. Why Choose SERVPRO of Casper?